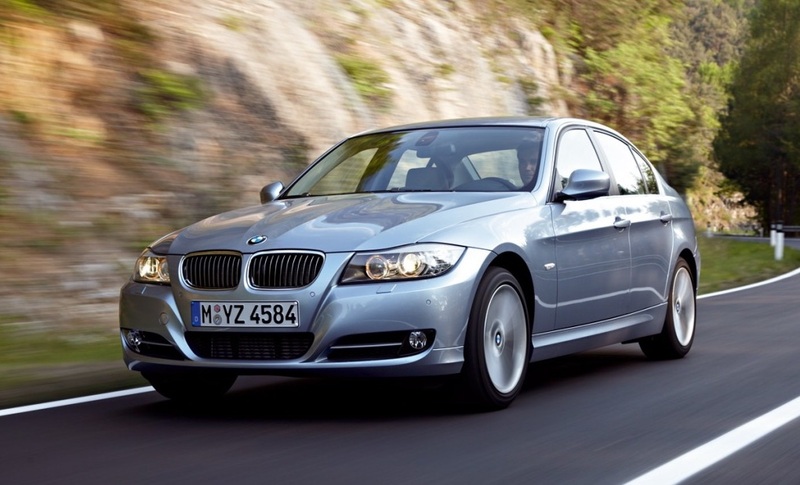 Which is the best looking generation of BMW 3 Series? When the BMW 3 Series first debuted, it had replaced the iconic BMW 2002 and created another icon in itself. 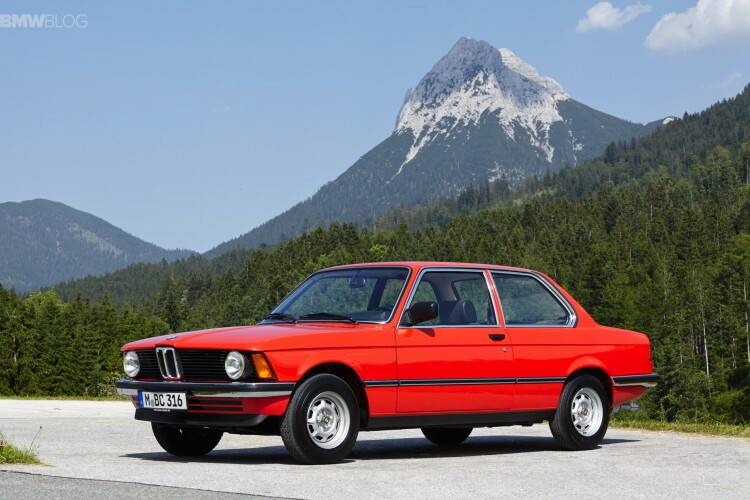 Since that first generation, the E21, the 3 Series not only created the affordable premium sports sedan/coupe but it’s been the benchmark for the segment it created. Now, there are seven generations of 3ers and this latest one is quite possibly the largest departure from the car it replaces than any 3 Series in history, especially in its design. So that got us thinking about where the new G20-gen 3 Series ranks among the model’s predecessors? So let’s take quick look at all of the generations of 3 to see which is the best looking. As previously mentioned, the E21 was the first-ever 3 Series, replacing the iconic BMW 2002. It was the car that helped spawn the “Ultimate Driving Machine” motto, while the bran was helmed by Bob Lutz. While the E21 isn’t always thought of when enthusiasts remember the best of BMW, it was still a smooth handling, fun-to-drive little car with cool looks and a roomy interior. It also lacked BMW’s signature quad headlights, instead having just one on either side. Its proportions are good and it’s a handsome car but it’s a bit bland, even for its era. While the E21 was the first-gen 3 Series, it was the E30 that really put the model on the map. It’s perfect blend of charming good looks, smooth, high-revving engines and sharp, balanced handling made the E30 an instant hit and helped make it an icon. It was the first 3 Series to get BMW’s signature quad halos and it was better proportioned than the car it replaced. When you think ’80s German cars, you think of the E30. 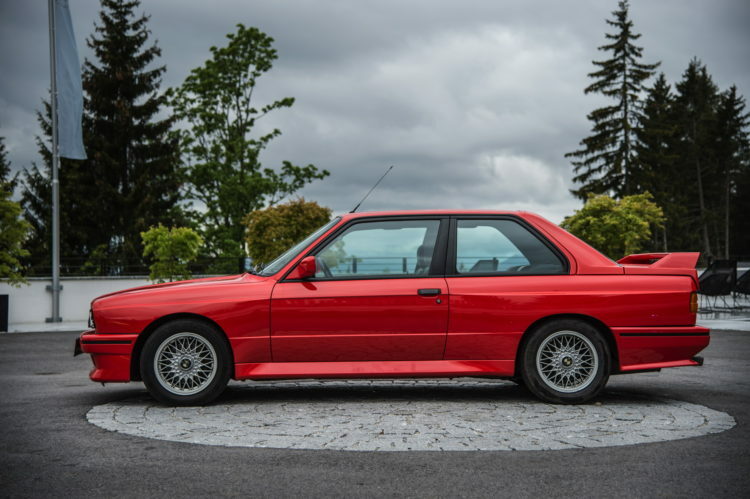 It also spawned the first BMW M3, which is largely considered to be the best BMW of all time and one of the coolest looking small Bimmers. The E36-gen was an interesting one. It became bigger, heavier and more complicated than the car it replaced. However, it was also more powerful, faster and more capable. It was also far more modern than the E30 it proceeded, with more interior tech and more high-tech engines. In terms of design, it was longer, more rounded and a bit more premium looking. It was a bit stubby looking but its simplicity is helping it to age quite well. 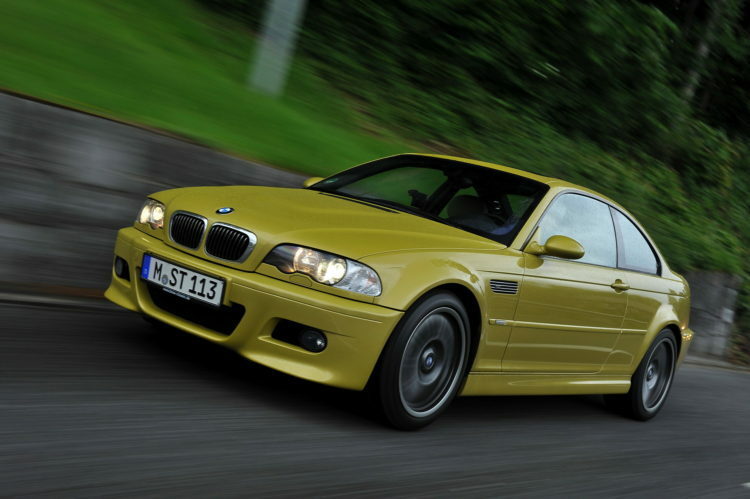 Even though Chris Bangle is almost universally mocked for some of his BMW designs, the E46 3 Series is not one of them. It’s almost perfect looking and still looks incredible today. In coupe form, it would be one of the best looking cars on the road if it debuted tomorrow. It was just a fantastically designed car. It doesn’t hurt that the E46 is also the best driving 3 Series of all time. 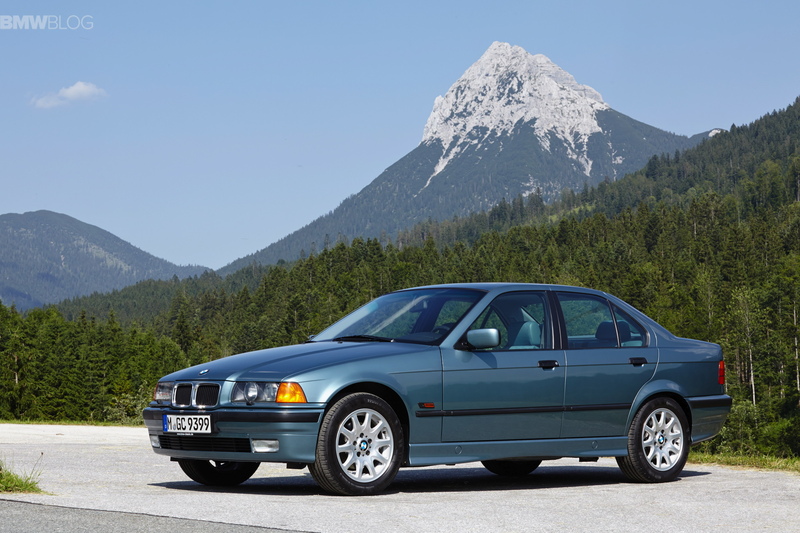 This is where the 3 Series really started to grow in size and completely change of its design language. The E90 was much larger than the E46 and boasted more exaggerated body lines and features. While the E46 was a real looer, the E90 wasn’t as pretty. It wasn’t ugly by any means but it wasn’t great looking, either. Especially the pre-LCI model with those odd Kidney Grille mustaches. 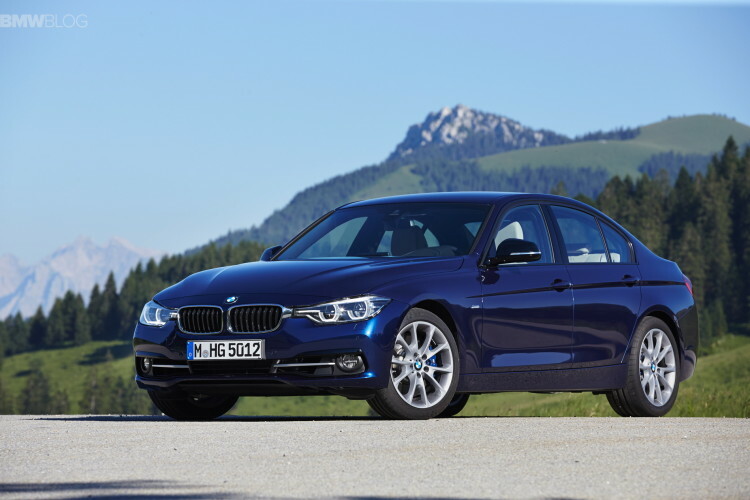 When enthusiasts complain about BMWs getting bigger, heavier and softer, the F30 is likely what they’re talking about. 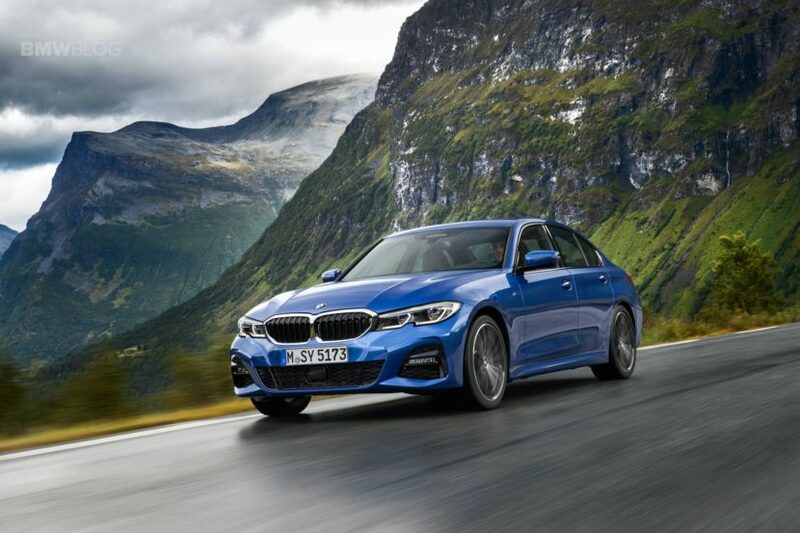 While the 3er grew incrementally with every generation, the F30-gen is what made enthusiasts really blow their tops. The F30 was positively massive looking compared to ost previous 3 Series’ and it was far more luxurious looking. It also was the first 3er to gets its headlights merged with its Kidney Grilles, which was a bit controversial. While not a bad looking car, I don’t think the F30 will age as well as some of its other ancestors. While the F30-gen was the most controversial 3 Series when it debuted, the new G20 has taken its place. With its new headlights, Lexus IS-looking taillights and upward sweeping character line on its side, the new G20 3 Series is being called too fussy and there are claims that it’s lost BMW’s signature style. Admittedly, it’s still very new, so sometimes it takes some time for everyone to get used to the styling of a new car to appreciate it. But, as of right now, it doesn’t seem very loved. So which of these cars is the best looking? 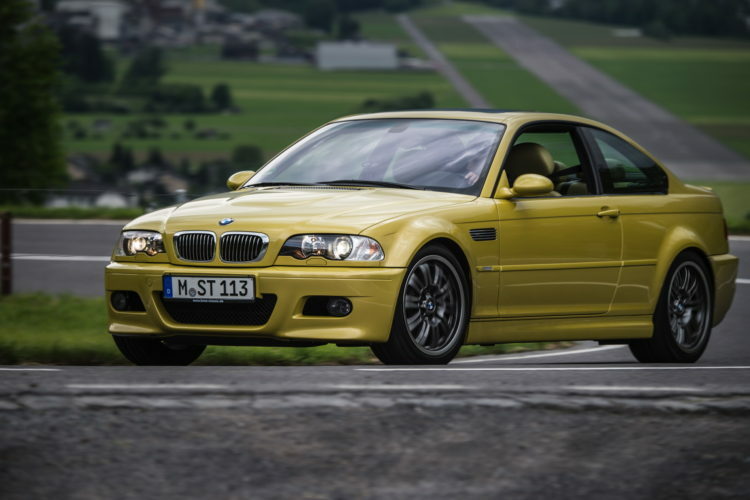 Before the G20 3er debuted, the answer to that question was the E46-gen 3 Series. And it still is. It has the best proportions, slick styling and smooth body lines. It’s simple and elegant, yet stylish and sporty. No other 3 Series has toed that line anywhere near as well, especially as a coupe. What do you think?